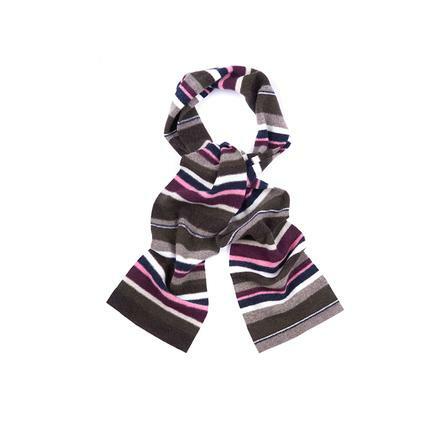 Barbour Briggs Stripe Scarf for ladies. The Briggs Stripe Scarf by Barbour is made in colours to complement the Barbour winter range. This scarf is knitted from 100% lambswool. The Barbour Briggs scarf is made in Scotland. Barbour's advice is that this scarf be dry cleaned only.SALE!